Yes, I am a day late on my "Hello Monday" post, but there was NO WAY for me to get a post ready for yesterday morning and I just decided to not even give it another thought. After all, the world does keep right on a spinnin' whether I blog or not. I would love to think that it didn't, but truth is truth! Last Wednesday morning I headed out to pick up my daughter and then we were bound for The Declare Conference in Dallas. The conference started on Thursday evening, so we had some time for a little "pre-conference fun" since we arrived early afternoon on Wed.
We enjoyed some outlet shopping and checked out a couple of really great malls. 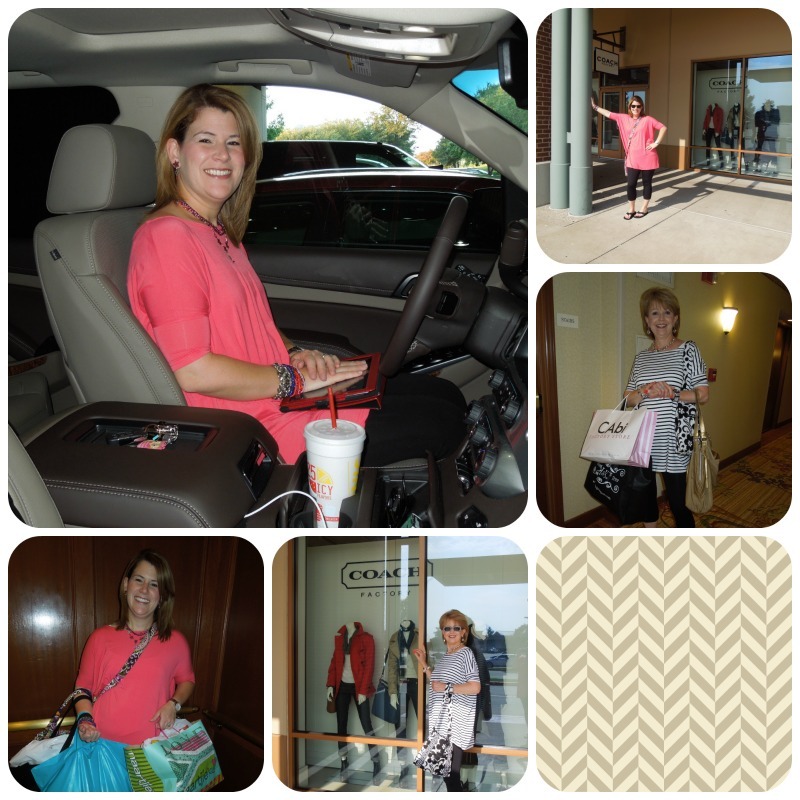 We are both quick to make decisions, so we make great shopping partners. On Wednesday evening we met up with a gal that has been dear to our family for a long, long time. She lives in the Dallas area and we had not seen her in quite some time, so it was fun to get to see her and visit for a little while. She was one of our former babysitters when our children were little and even traveled with us at times. The Declare Conference was held at the lovely Marriott Las Colinas in Irving. They gave the attendees the greatest rate and we had first class accomodations that just added to the greatness of the weekend. Once we parked our car we never got back in it until we headed home on Sunday. It was so nice that everything happened at one place, the meetings, the meals and our lodging. Doesn't get any better! Thursday night was a time for registering and meeting and greeting. There were about 175 women there so it wasn't all that crowded and it was easy to mingle and meet. Each morning began with a delicious breakfast, followed by a wonderful speaker. 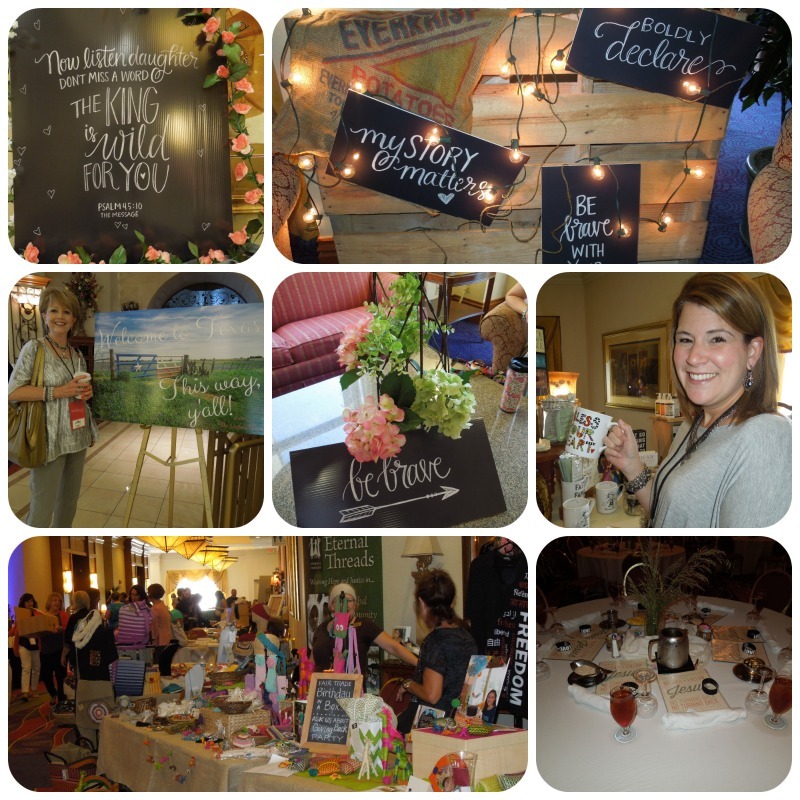 Then there were breakout sessions that covered topics such as motherhood, blogging topics and inspirational topics. Lunch was served following these sessions and then two more breakout sessions were held following lunch. We had a free time each day from 4:00 - 6:00PM and were able to browse the various vendors that were there. Following dinner there was another speaker and praise and worship to close out the day. And, we came home with more "swag" than the law allows. Oh, my, they "gifted" us too death. It was fabulous!!! And, might I add, the conference was well organized and the entire weekend went "smooth as silk." 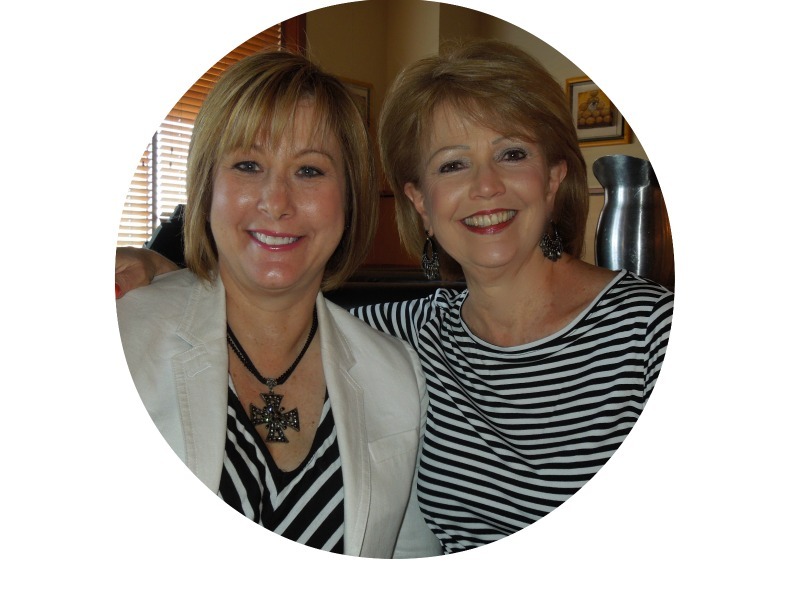 The theme of the conference was Wild Obedience and the main speakers were: Francie Winslow, 29 year old, Mom of 4, Lisa-Jo Baker, Mom of 3 and author of "Surprised by Motherhood,"
If we walk in obedience to God, we won't miss out on any good thing He has for us. When He calls us He expects obedience. Big things are often a combination of a lot of small things. The invitation to wild obedience awaits us every single morning. Wild obedience interrupts our lives and doesn't always make sense. I could go on and on but I think you get the "jest" of it. And, while I did learn a lot of new "tips and tricks" of blogging, it was the inspirational part of the conference that touched my heart. I met so many wonderful ladies and sharing this time with my daughter was delightful! We've already registered for the 2015 conference. Fewer tickets will be available and it will be held at a different venue, so if you want to go, you better grab a ticket fast! Truthfully I can't think of a much better way to spend a week-end...Just the one on one time with my daughter would have lured me in. But hearing the inspirational speakers, worship time etc., well now it's over the top. Glad you enjoyed! 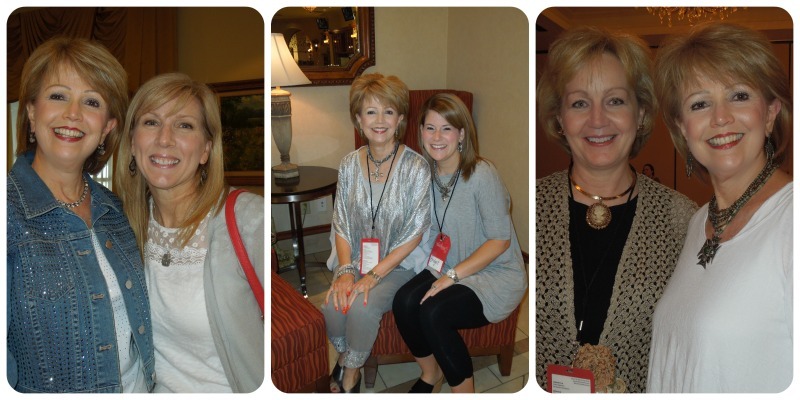 Thanks for sharing your story and pictures from the Declare Conference this past weekend. You know I was looking forward to what you would have to say, and I was not disappointed. Blog on! It sounds like a wonderful conference and time together with B and so many new friends. Enjoyed seeing pretty Jana too. What a special way to spend time with your daughter! The pictures are so good! I enjoyed reading about your conference, and I am sure you came home, encouraged and uplifted.